How does a refillit water bottle help? 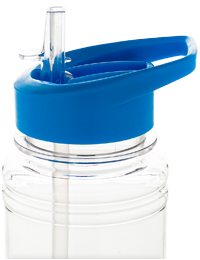 A refillit bottle helps the environment by reducing landfill, the plastic used in the production of bottles and pollution associated with the transport of bottled water. Most bottles used in the packaging of bottled water are made from PET (polyethylene terephthalate), a plastic derived from crude oil. The NSW Department of Environment and Climate Change estimates up to 200ml of oil and three litres of water is used to make a one litre bottle of water from PET plastic. So why can’t I just recycle my bottled water bottle? Good question! 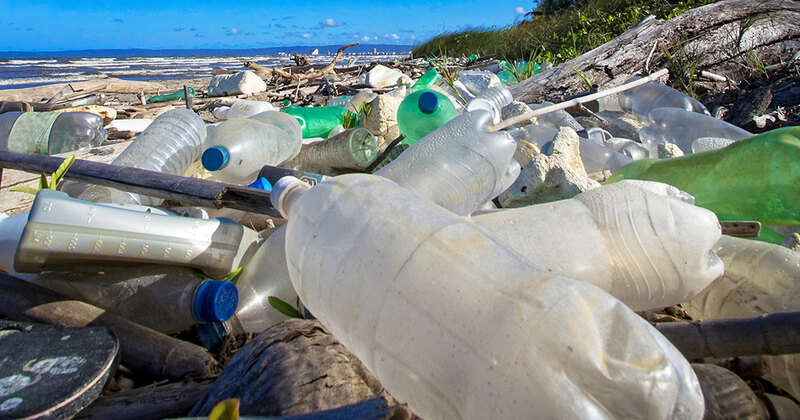 While bottled water comes in a recyclable plastic bottle, the truth is that over 50% of these bottles never make it to the recycling plant; they either end up in landfill or as litter. Remember the age old ‘reduce, reuse, recycle’ pattern? Reuse comes before recycle because, whilst recycling is great, it does have an environmental impact (a much smaller one than throwing a bottle in the rubbish). If we can cut down our recycling demands by using a refillit bottle then we will reduce demands on recycling centres.